The product, developed by Sony’s science division, uses the corporation’s IC card technology. Japanese technical giant Sony, which has applied for several blockchain-related patents, announced a more concrete step into the crypto world this week. The corporation’s science division Sony Computer Science Laboratories (CSL) said on Tuesday that it had created a contactless digital asset hardware wallet. The storing product uses the firm’s integrated circuit (IC) card-based radio frequency identification (RFID) system. 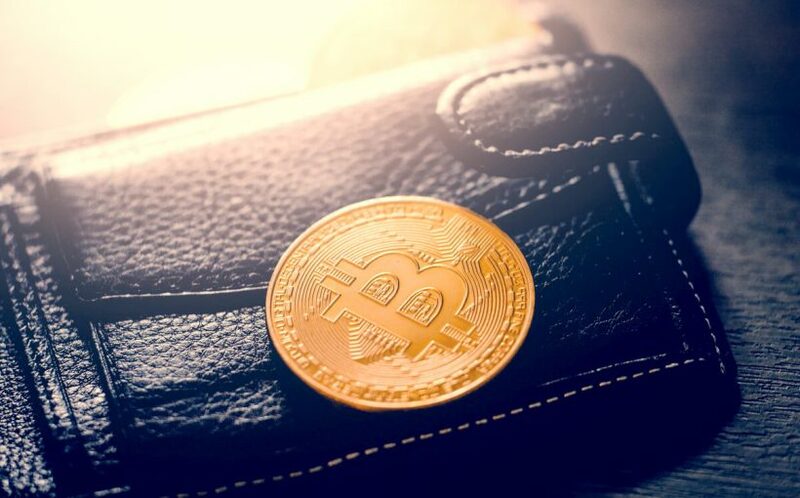 The Japanese conglomerate claimed that its wallet is more secure than online (hot) storage as the product includes mutual authentication and encrypted communication. “In online wallets such as cryptocurrency exchange websites or services, the private key is managed by the online wallet operator, not the user, meaning that users are able to access to the wallet itself, but do not manage their personal private keys,” the CSL explained in its statement. Sony’s wallet targets not only crypto trading as it manages private keys in transactions, but the distributed ledger technology (DLT) market because the product also provides controlling functions over keys that are part of blockchain-based systems, according to CSL. Until now, has Sony used IC card technology in its FeliCa cards, where a chip and an antenna are embedded in every product and thus, according to the FeliCa overview, enabling transactions in around 0.1 seconds. Sony’s wallet launch comes in an atmosphere of growing regulatory scrutiny on the crypto market on a global level, but especially in Asia after several major security breaches. The Japanese Financial Services Agency (FSA) has tightened its rules on digital currency transactions by introducing a new framework, prompted by the $530 million Coincheck hack in January. One of the new rules is a ban on the hot storage of virtual assets. Earlier this week, Japanese financial services company SBI Group announced a plan for the development of a special wallet for its VCTRADE crypto exchange.